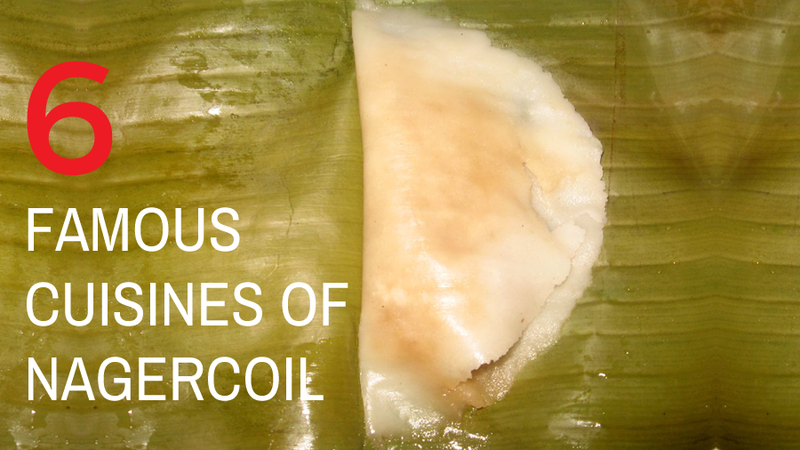 Nanjil Nadu (Nagercoil) cuisine is one among the famous cuisines of Tamil Nadu such as Chettinadu cuisine, Kongunadu cuisine and Tamil cuisine. Since, Nanjil Nadu being home for many Keralites there is no wonder of its richness with coconut oil and coconut as regular ingredients in all dishes and curry. Delectable recipes prepared here is a mix of Kerala and Tamil Nadu traditions. Seafood, chicken, mutton, beef, banana, and jack fruit are widely available and commonly used among the people. Here we are listed top 6 famous foods to tease your taste buds with delicious Nagercoil cuisines but not limited to. Ulunthan Choru made of lentil (Urad Dal) and white rice is one of the traditional dishes of Nagercoil. It is best served with Black chutney, egg avail, and Pappad. This is a nutritional and protein rich food good for kids and women. Some people eat this dish with ghee and jaggery as well. Ulunthan choru is ‘healthiness with taste’. 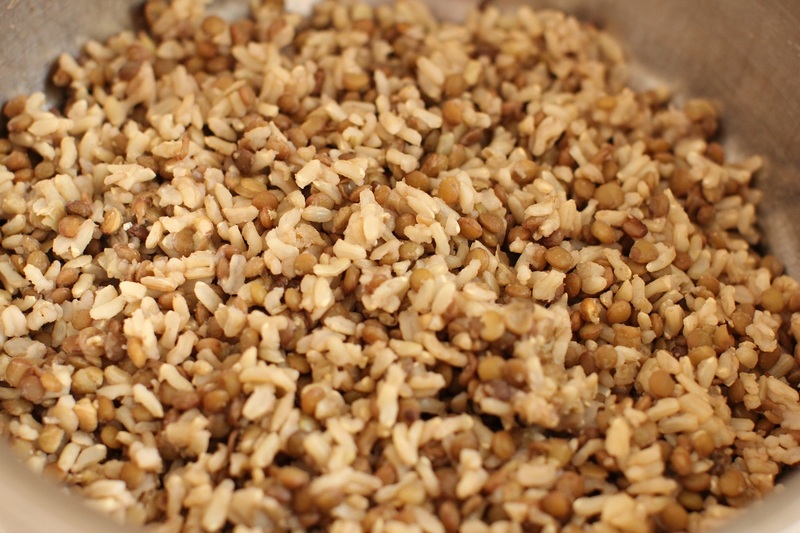 It is a tangy flavored semi-thick stew made of Fenugreek seed. 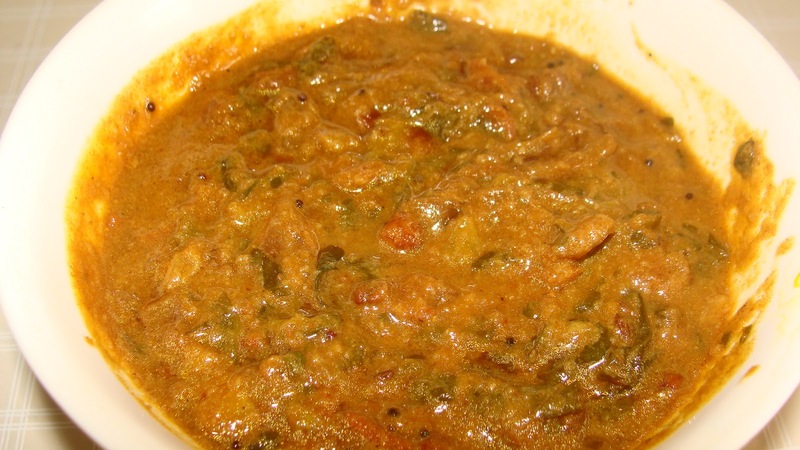 Though the Vendhaya Kuzhambu is prepared all over Tamil Nadu in different styles, in Nagercoil the stew is very unique in taste and preparation. If you are a lover of spicy stews this is definitely for you. Kinnathappam is a famous traditional dessert prepared almost all in occasions of Nagercoil. 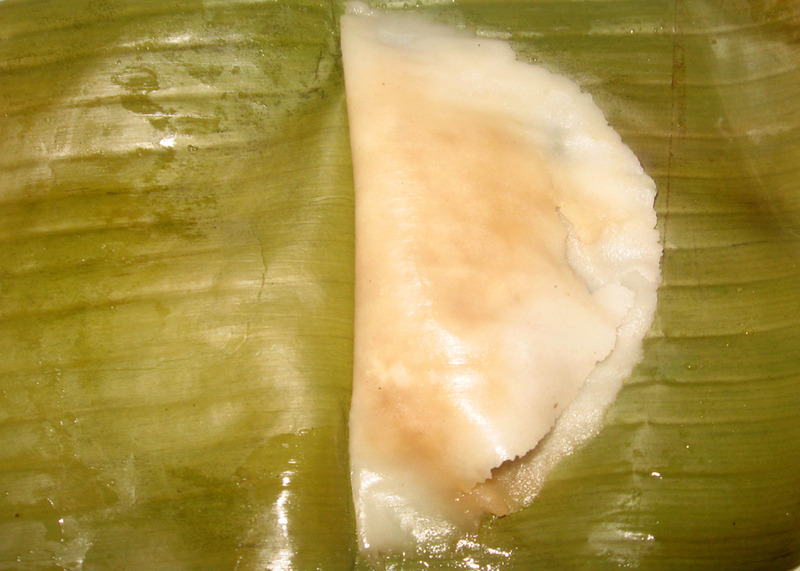 Kinnathappam literally means ‘Plate cake’ where Kinnam is plate and appam is cake. It is a Nagercoil version of Pancake with white rice and coconut milk. 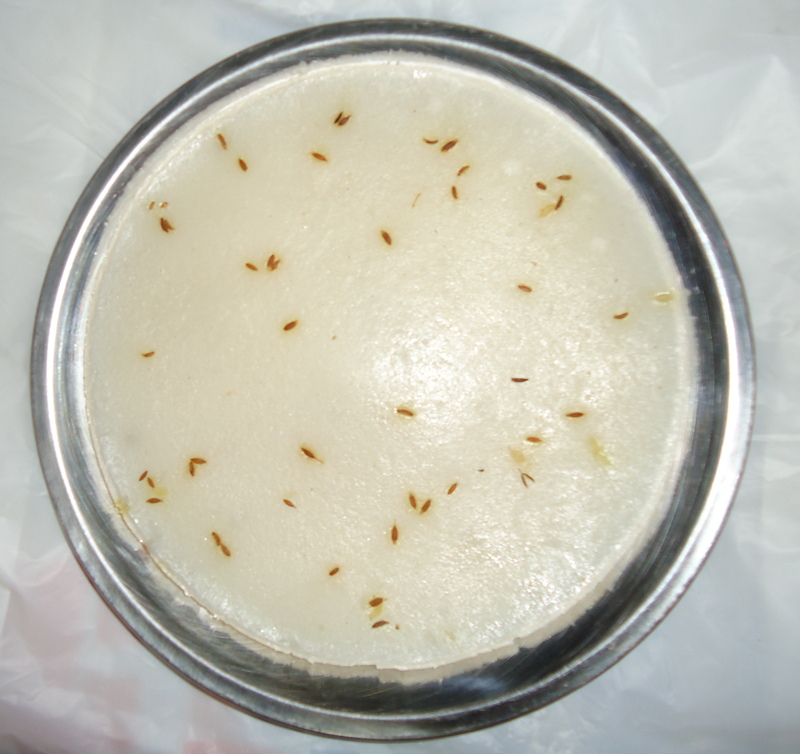 Kinnathappam is the best source of energy as it includes carbohydrates and nutrition. Elay Appam, a much adored delicacy of Nagercoil, is an interesting sweet smelling dessert. In Tamil, Elay means Leaf. The mixture of rice flour, coconut, jaggery and other aromatic spices are wrapped with plantain leaf and steamed. You can feel the freshness and smell the sweet aroma of spices with plantain leaf. Theeyal is a traditional vegetable stew, usually dark brown in color, served with plain white rice. Theeyal can be cooked with varieties of vegetables like drumstick, snake gourd, brinjal, pumpkin, black chenna or can be simply made with baby onions. Theeyal is a famous recipe you can find in almost every household of Nagercoil. It is an ideal food to take for picnic as “Kattu Saatham”. 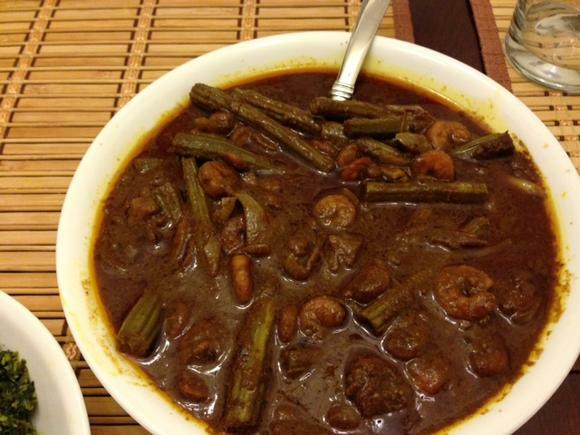 Nagercoil cuisine cannot be complete without Nanjil Nadu Fish curry recipe. Nagercoil is best known for its seafood recipes. Nanjil Fish curry is the queen of all sea foods and a must have menu on your visit to Nagercoil. 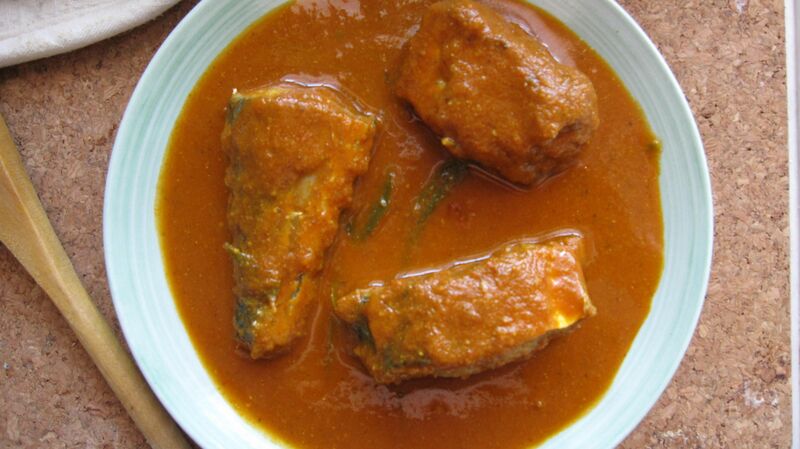 Traditional fish curry is cooked with grinded raw coconut called, ‘Pachai Thengai Curry’. The cooking style is more similar to Kerala cuisine. The special flavor and aroma of coconut oil lasts with your taste buds forever.